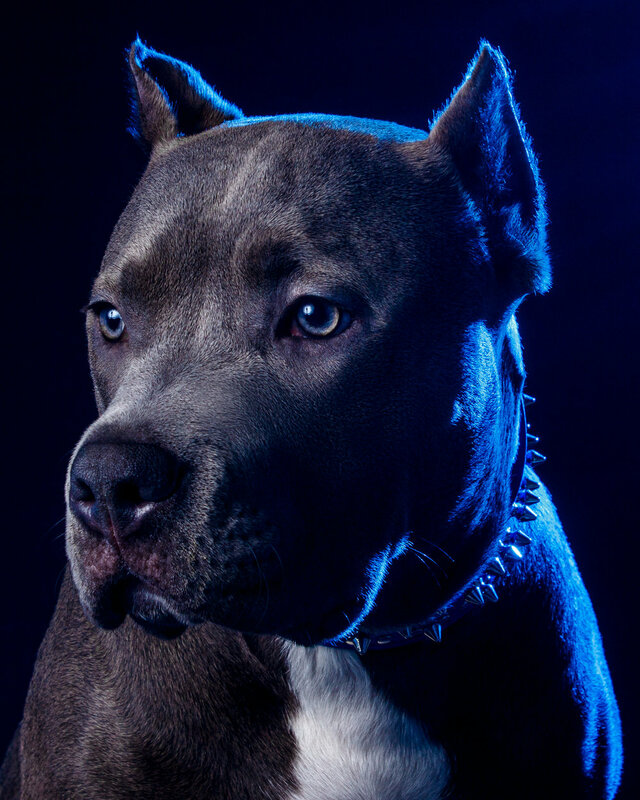 IS YOUR DOG READY FOR THEIR PHOTOSHOOT? Contact me to find out more. 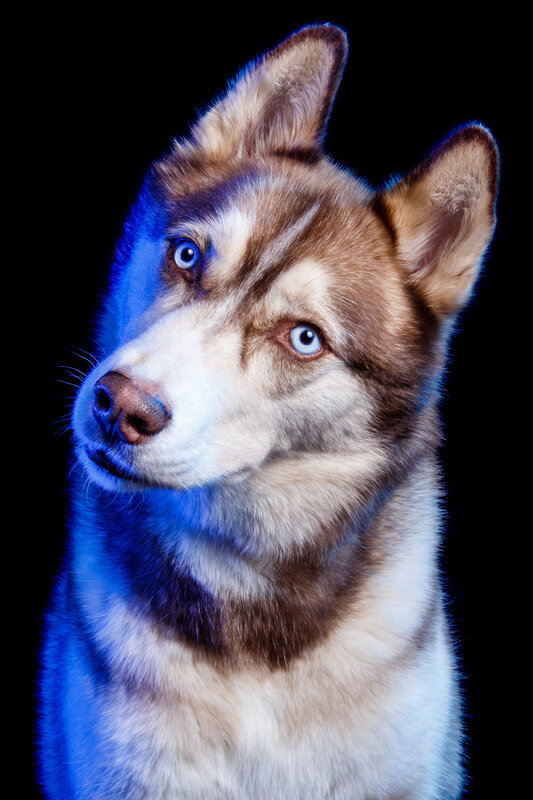 IS YOUR DOG READY FOR THEIR PHOTOSHOOT?